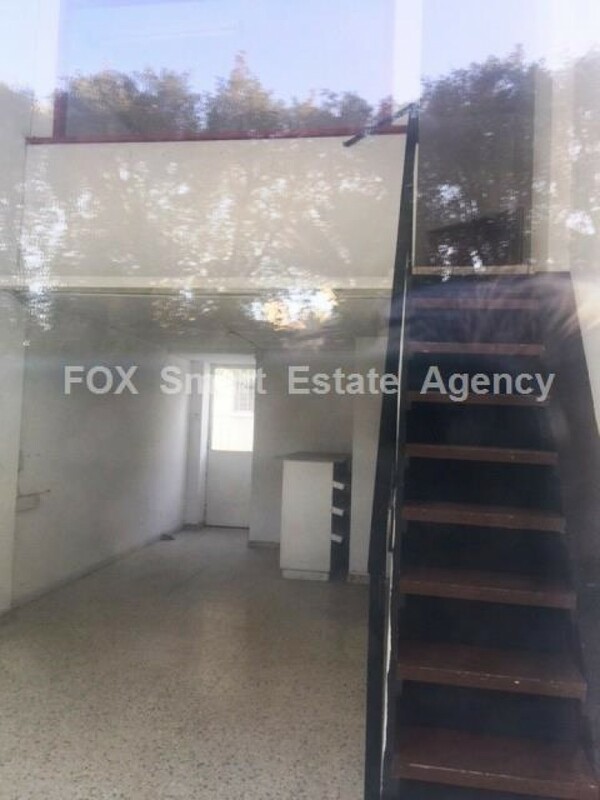 Shop for sale on an old building on a commercial street in Ayios Andreas, excellent opportunity as an investment. It is 31 sm on the ground floor and 15 sm mezzanine. 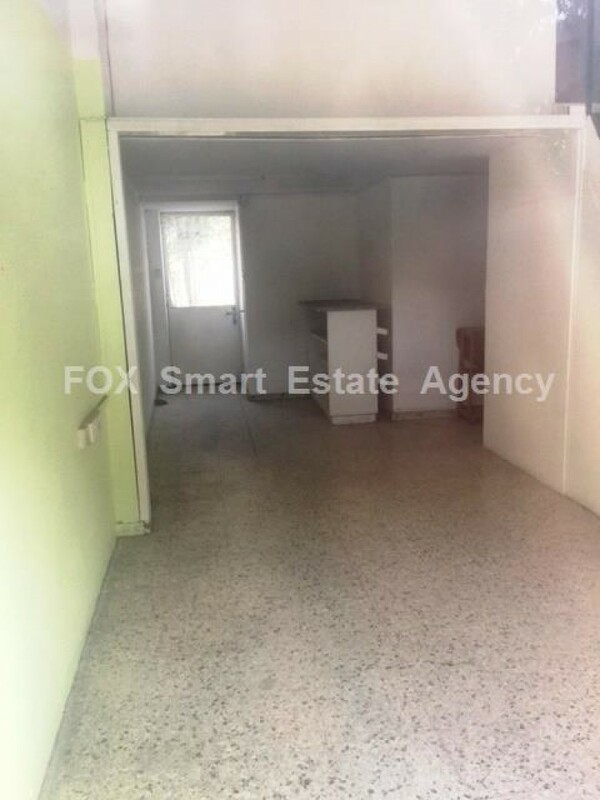 Can be rented out for 300-350 euro per month, thus giving a very interesting yield.